Home Chess 16-year old Chinese GM Wei Yi plays Immortal Game! 16-year old Chinese GM Wei Yi plays Immortal Game! 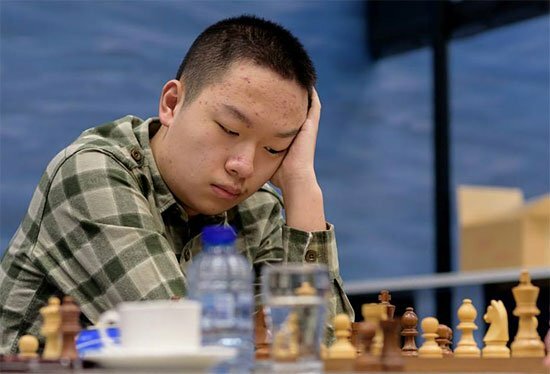 Wei Yi, the 16-year-old Chinese chess prodigy, played one of the greatest chess games ever seen on Friday in the ongoing Hainan Danzhou tournament, taking place in China. 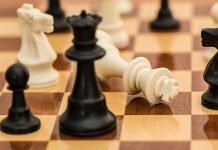 Wei Yi, who began the tournament with an ELO of 2724, defeated Lazaro Bruzon Bautista of Cuba in the second round, who resigned after the 36th move. 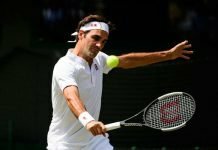 Read More:- These 8 famous Personalities loved Chess! So what was so special about this game? Let’s find out. The game began with a routine Classical Scheveningen opening, which has been played and analyzed over a thousand times over the years. This is the position after 21 moves, with Wei Yi playing with white. As you can see, the crucial f7 square is only defended by the black king, which allows white to play 22. Rxf7!!. 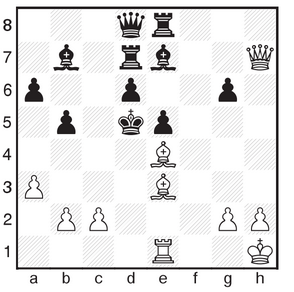 This forces the king to take the rook on f7, which means that white sacrifices his rook. The next three moves are forced, and on the 25th move, white plays 25. Be4+! !, which looks like this. The light-squared bishop on the e4 square is giving a check to the king, and the king is forced to take the bishop, which means another sacrifice by white, but it also means the black king is at the center of the board, which is a very good position for white. The king cannot move to e6 as Qxg6 would mean checkmate. Thus, black plays 25. ..Kxe4. The board now looks like this. 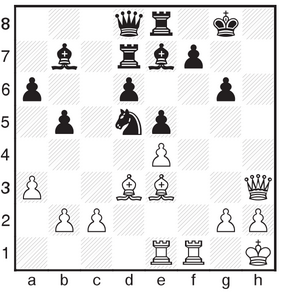 Now, we reach the crescendo, as white plays the most difficult move to foresee and calculate. 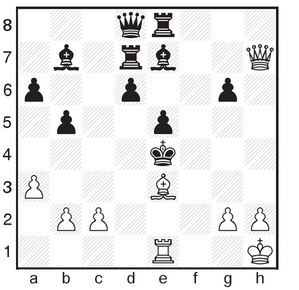 It is now important for white to keep the king in the center and not allow it to escape. The only escape route available is diagonally towards the bishop on b7. Hence, the d5 square is the most important in this position and white takes control of it with 26. Qf7!!. An option that looked obvious was moving the bishop on e3, which would mean a discovered check on the king by the rook on e1. But, this move would enable the king to escape to safety and thus Qf7 is the best possible move in this situation and truly highlights the brilliance of Yi’s game. Even though he is a rook and a bishop down, white has enough pieces to mate in the next few moves, which shows that the position of the pieces is more important than material held by both sides. White closes the game out with the following moves. Wei Yi’s amazing feat to calculate mate 12 moves after the initial rook sacrifice is something truly beautiful, which is why this game has been touted as the ‘Game of the 21st Century.’ He is considered to be one of the greatest young minds in the world, and who knows we might get to see him compete for the World Championships! You can access the PGN file of the game here. 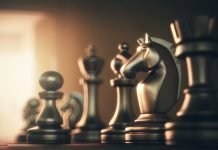 Take a look at this video analysis by ChessNetwork to truly appreciate the beauty of this game. If you liked this read, please subscribe to our newsletter for the best chess reads through the week: Best games, analysis everything.